Hello dolls! Here are some randome photos made this month. Finally, crazy exams are over and i can breathe again, i think you know what i mean. So many things already happend this month, time flies soooooo fast. Hope you dolls are having a great time! 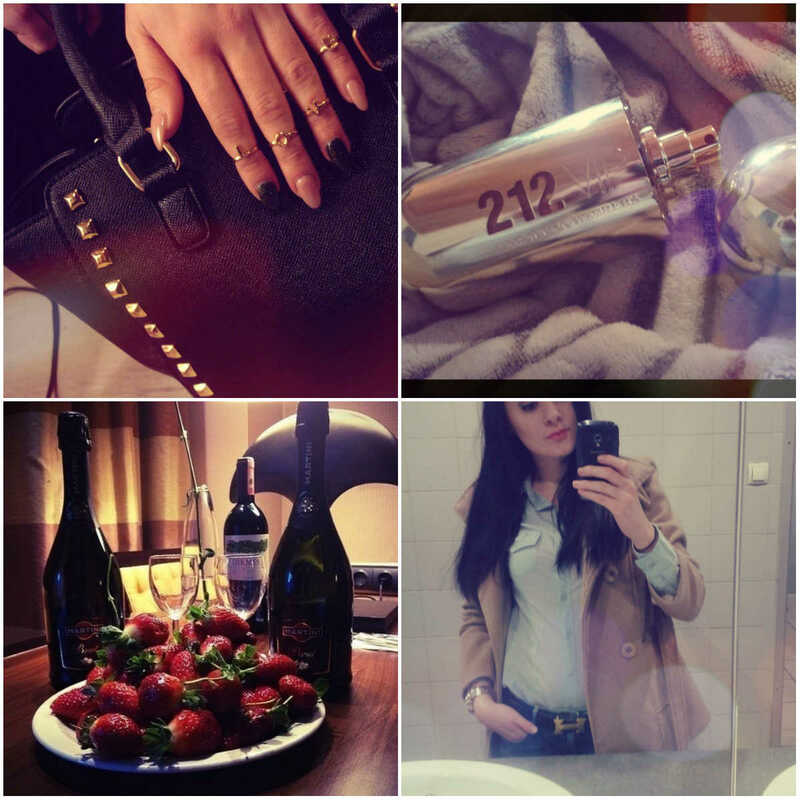 wearing: Blingbling.si love knuckle rings, Fashionshop.si bag, Hermes belt, Zara coat, Trussardi blouse, Carolina Herrera perfume.